It boosts the receiver’s autonomy by up to 50%, greatly increasing its field work efficiency. 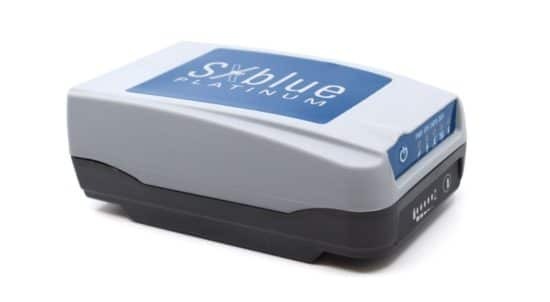 The new battery is compatible with all past SXblue II and III models and current iSXblue II+ GPS, SXblue II+ GPS, iSXblue II+ GNSS, SXblue II+ GNSS and SXblue Platinum. Furthermore, it is compatible with the new pole clamp accessory for the survey kit.